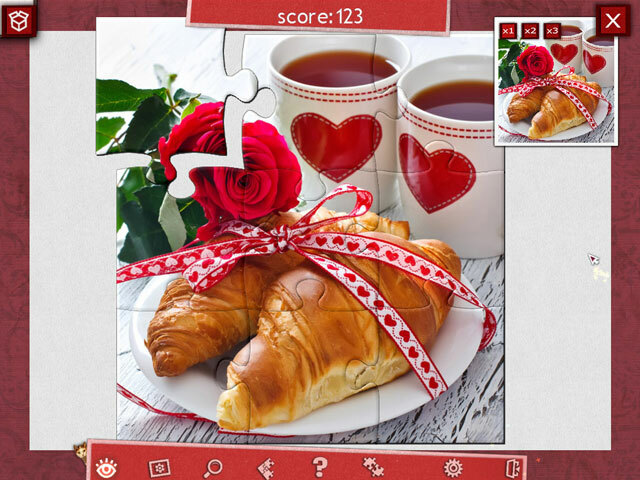 All you need is Love... and New Holiday Jigsaw! Can't think of what to buy for your beloved on St. Valentine's Day? 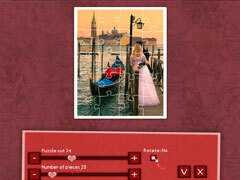 This new Holiday Jigsaw will give you inspiration for a truly romantic gift! 500 photos means 500 ideas about how to show your love to your other half and spend an unforgettable evening together! 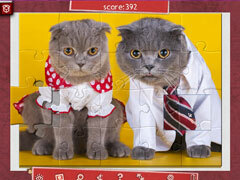 Holiday Jigsaw can keep you company even if you have to spend this wonderful evening alone! It gives you an atmosphere of love, tenderness and comfort, inspires you to discover new things, and keeps you entertained! Enjoy high quality images, convenient controls and help, and heaps of clues and tools to help you configure the game to your liking. Special tasks and trophies make the game even more entertaining. -500 romantic photos can say more about your feelings than words ever can!